There are times when you or your business will be ‘in the doldrums’ — a phrase that means things aren’t really going anywhere. Recently, during one of these periods, I looked up the original meaning of ‘doldrums’. The phrase comes from an equatorial region of the Atlantic Ocean with calms, sudden storms, and light unpredictable wind. Sailing ships used to get stuck here for days or even weeks if there was no wind. 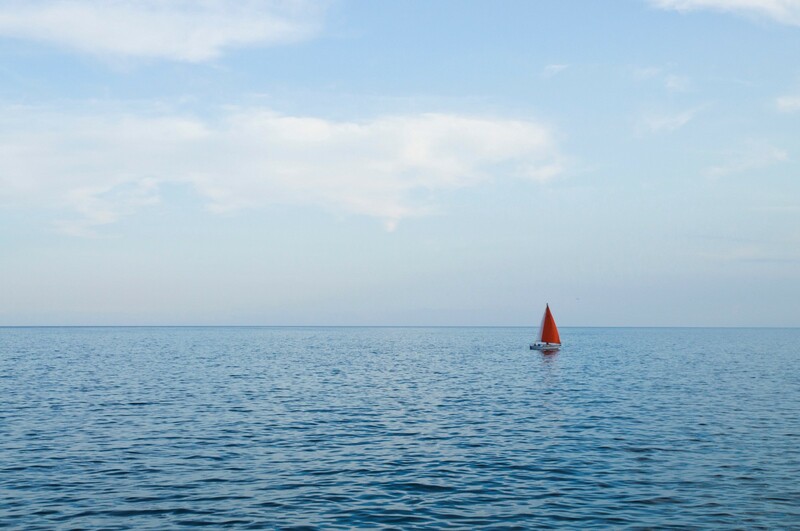 Unlike sailing ships, we still have means to propel ourselves.If your business hits the doldrums then think about how you can paddle into the wind — what change can you make, what connection, call or click that could get you back underway. If you personally feel in the doldrums then make a change. Sitting at your desk for another three hours may not change things, so go for a walk, do something different or just sit and enjoy the peace.